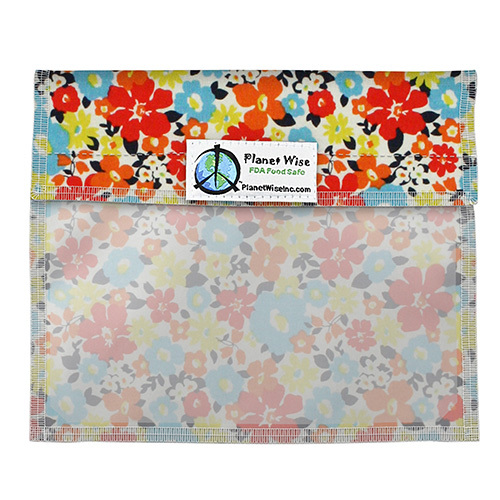 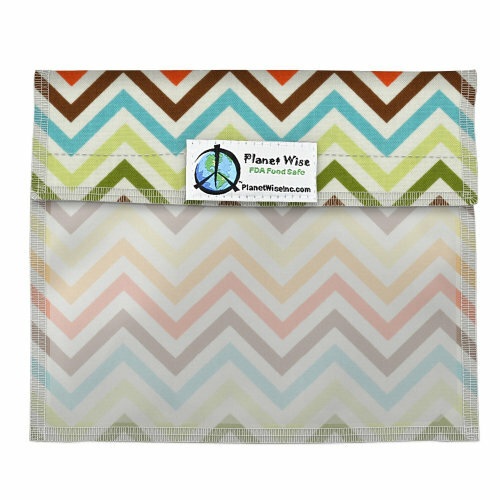 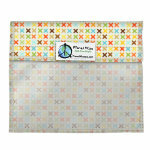 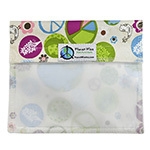 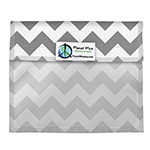 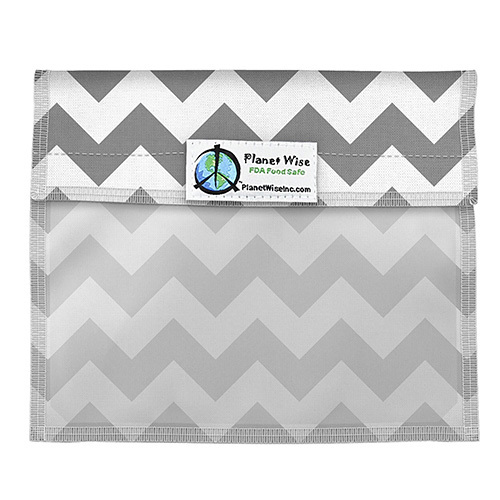 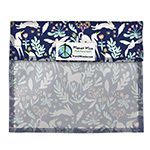 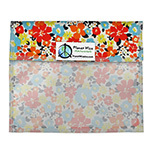 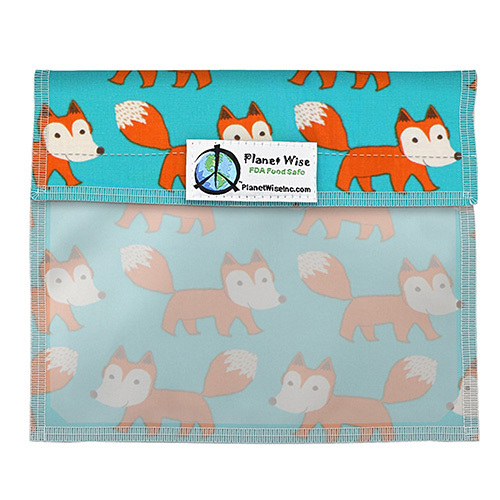 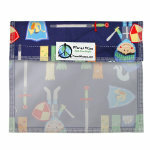 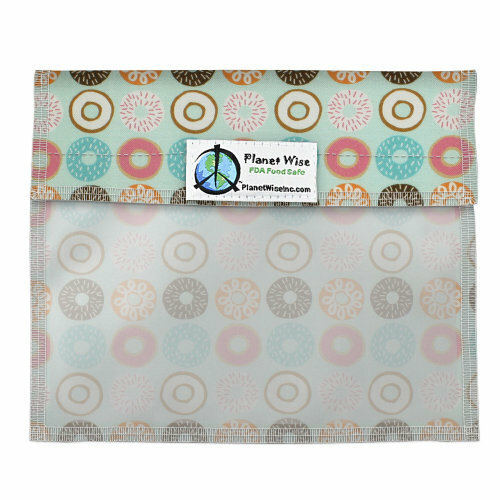 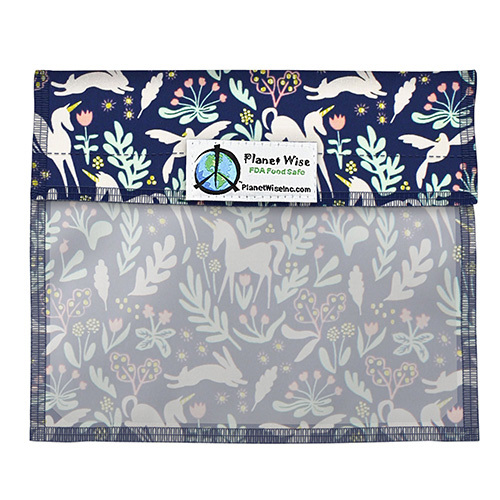 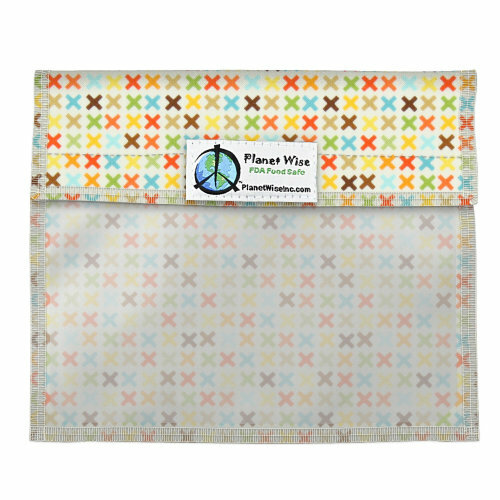 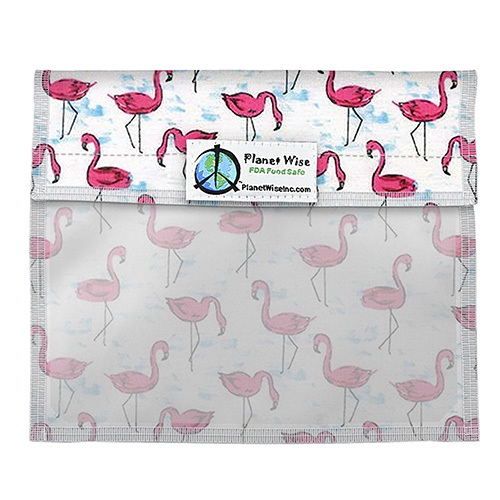 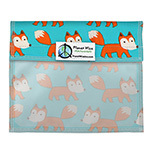 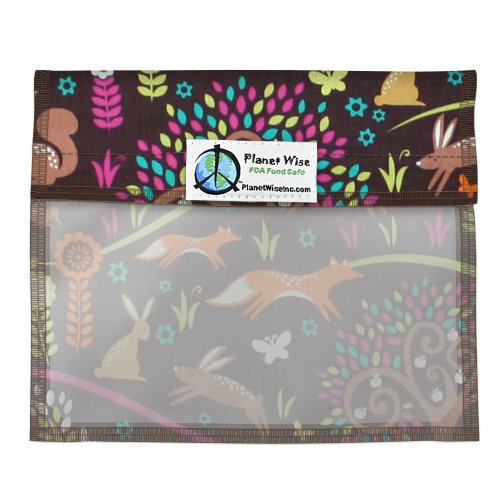 The Planet Wise Reusable Window Bag are so easy to use! 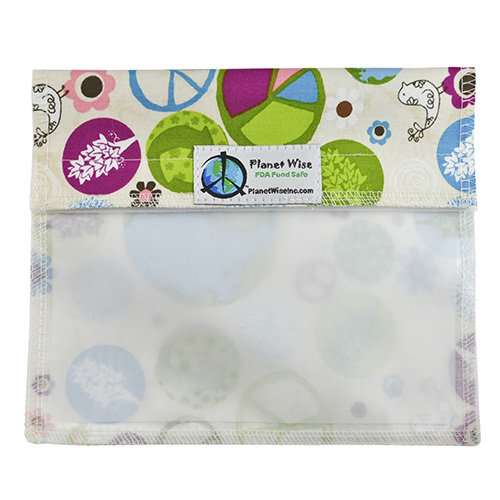 Now you can have a waste-free lunch! 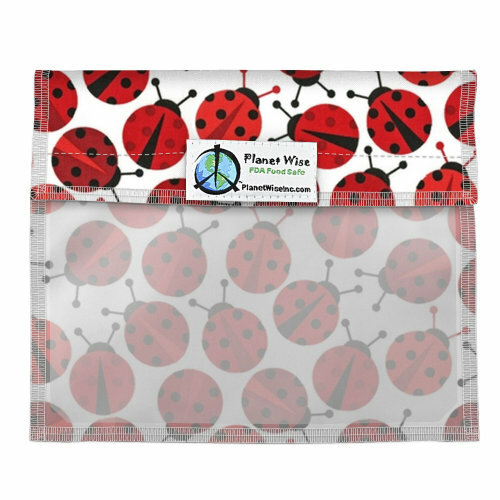 No more plastic baggies, plastic wrap or aluminum foil. 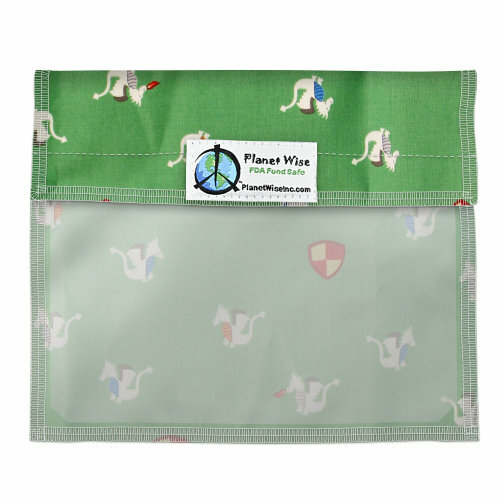 Because the seams are sealed using the Planet Wise Patent Pending No Leak Design, you won't need to worry about messes. 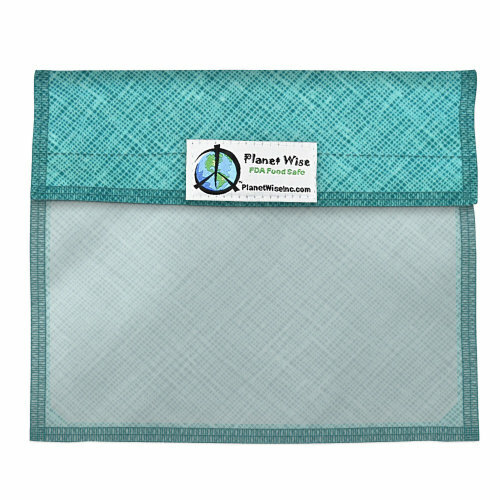 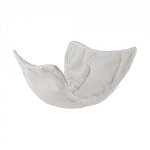 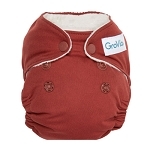 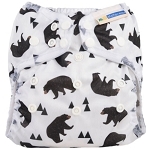 You can even put a wet washcloth in one for easy clean up on the go! 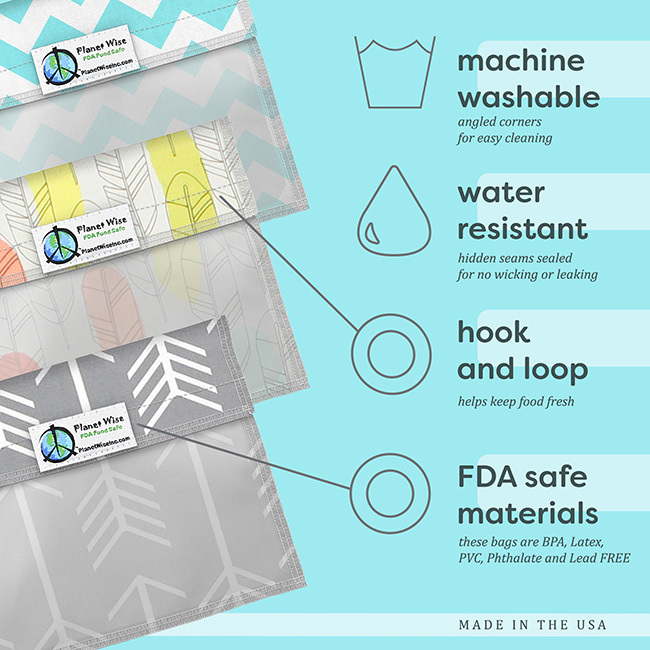 When you are home, just wash, rinse and reuse these great bags! 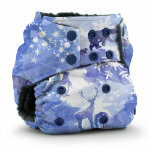 They can be hand washed in warm/hot water with dish soap, or machine wash them in cold water. 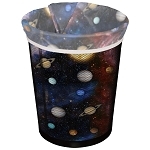 Also top-rack dishwasher safe! 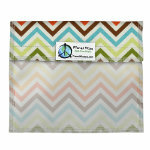 There are even angled corners for easy cleaning. 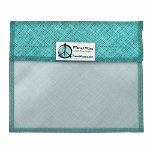 Air or towel dry. 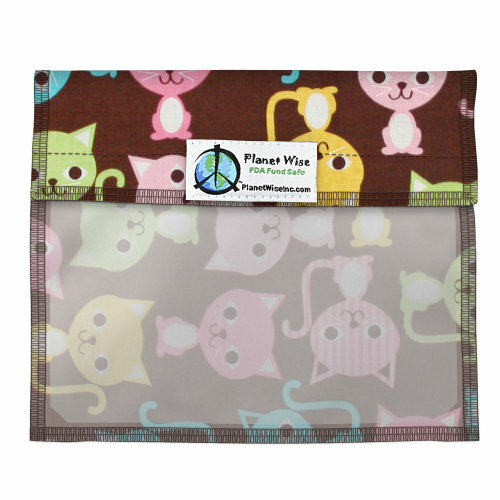 Putting in the microwave is not recommended. 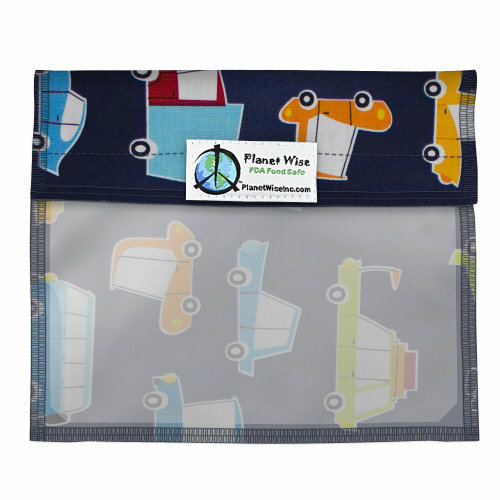 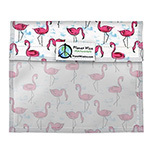 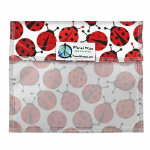 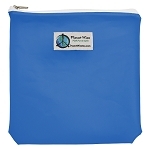 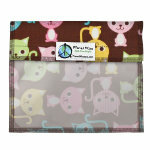 The Planet Wise Reusable Window Bag are made with FDA Food Safe EVA. 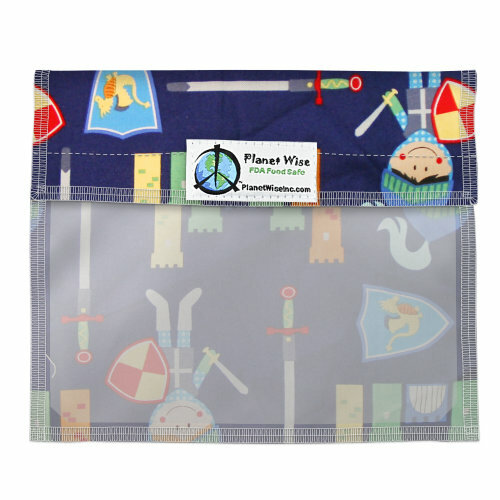 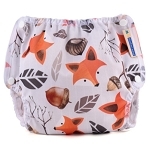 They are PVC, BPA, Phthalate, Latex and Lead-FREE!